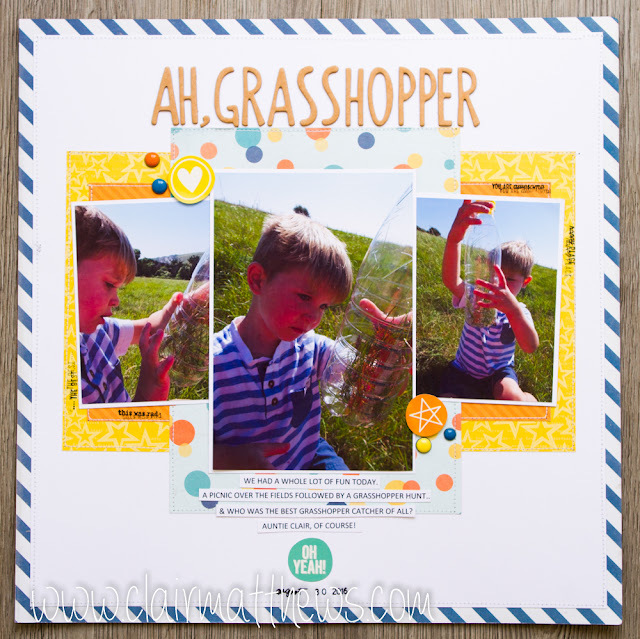 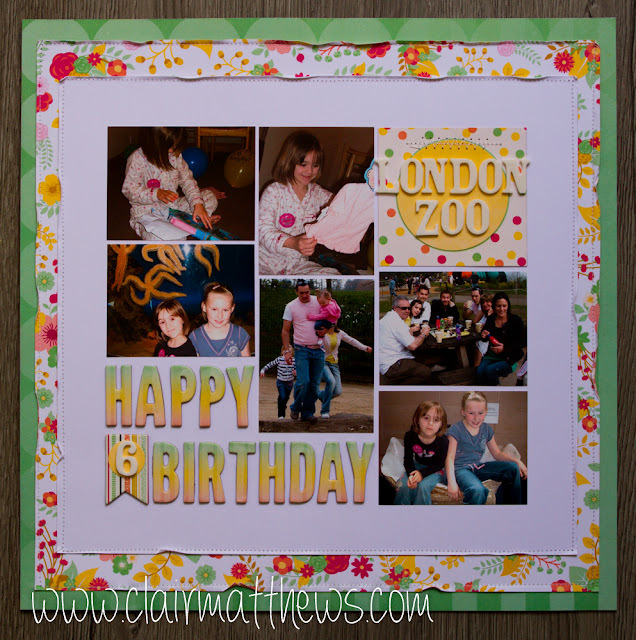 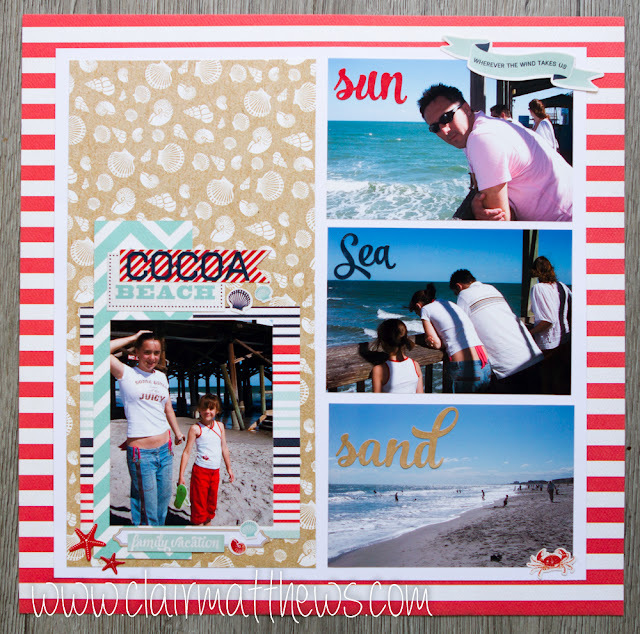 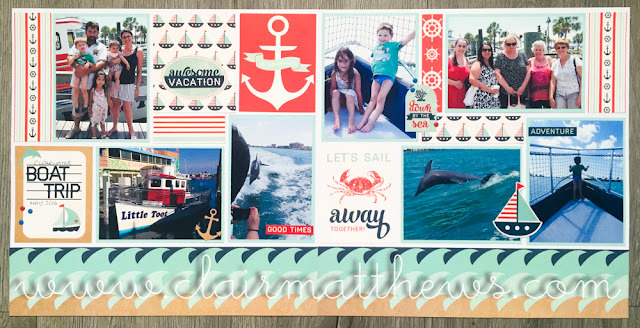 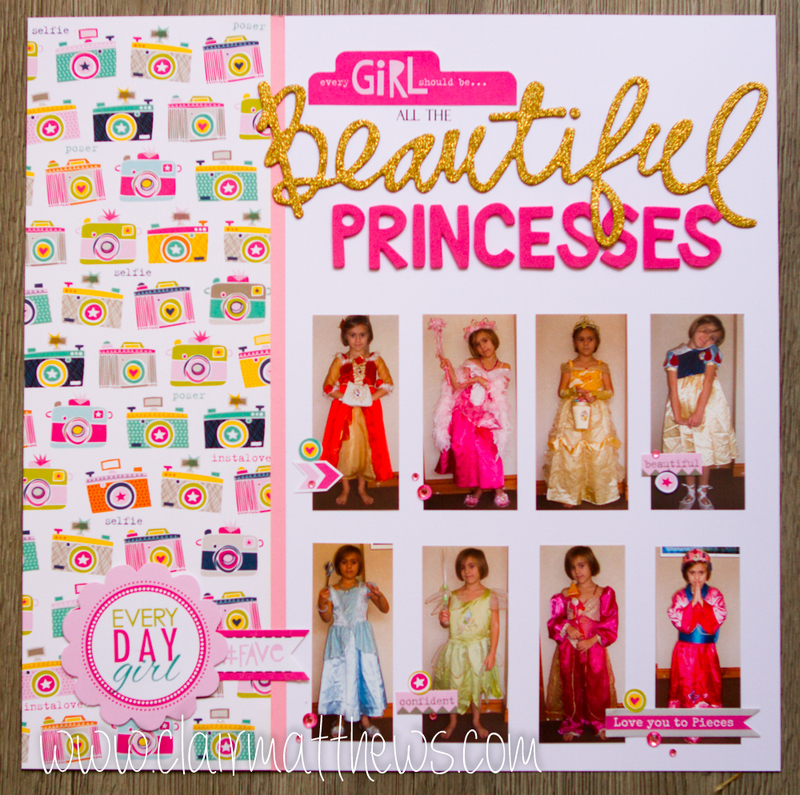 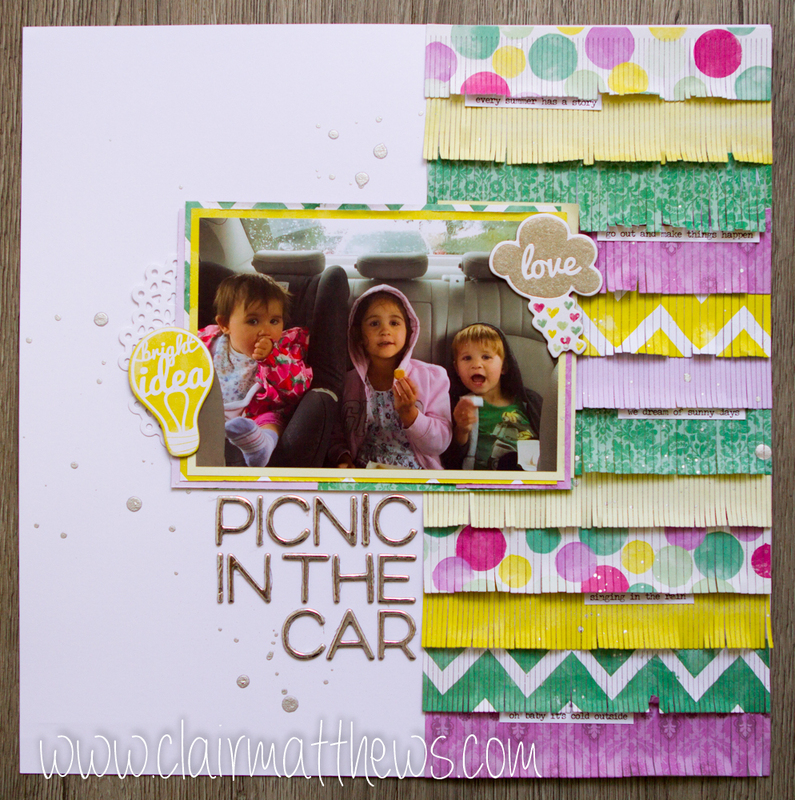 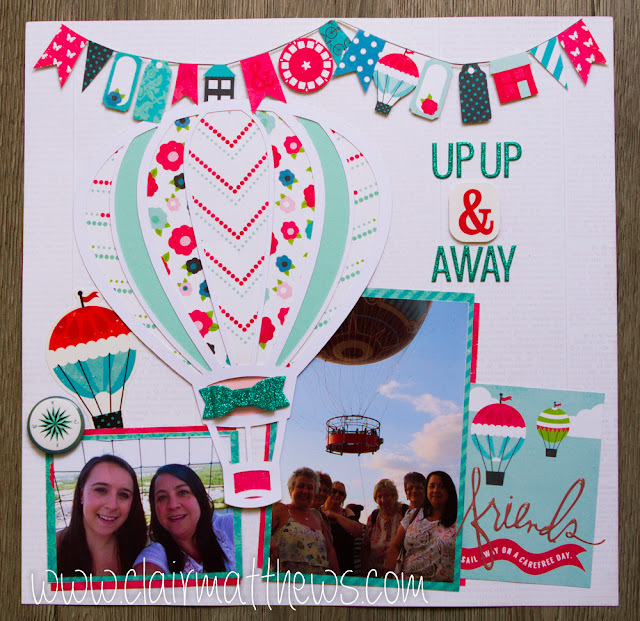 Clair Matthews: Scrapbooking layout - catch up! Scrapbooking layout - catch up! 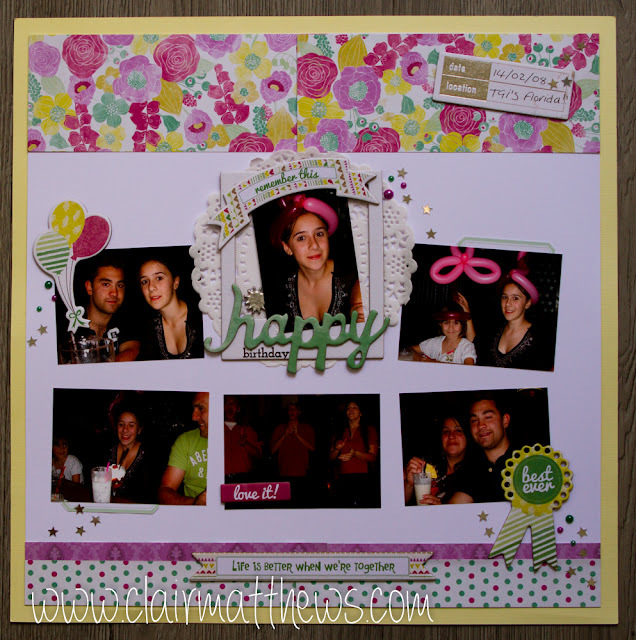 ..I'm trying to plough my way through the back-log of photos I have so I've been doing a whole heap of scrapping! I don't have time to write a blog post about every single one so I thought what I'd try & do from now on is a 'catch-up' every so often. 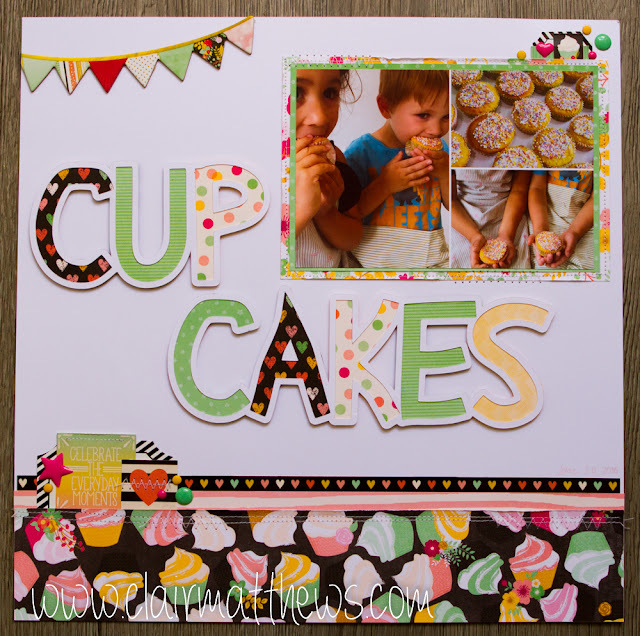 ..hope that all makes sense!